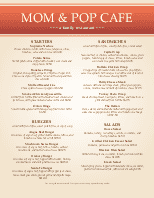 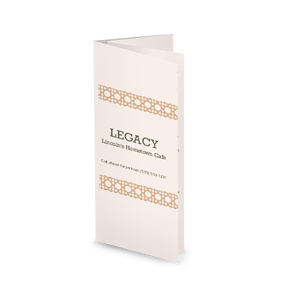 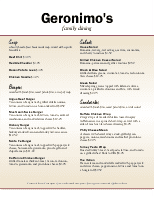 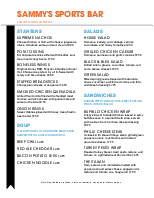 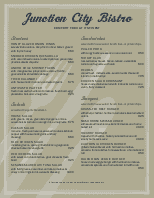 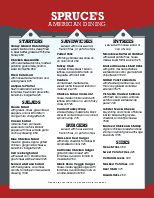 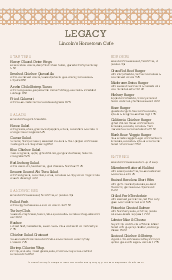 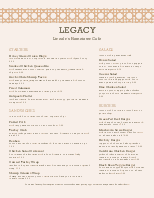 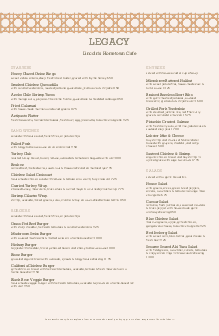 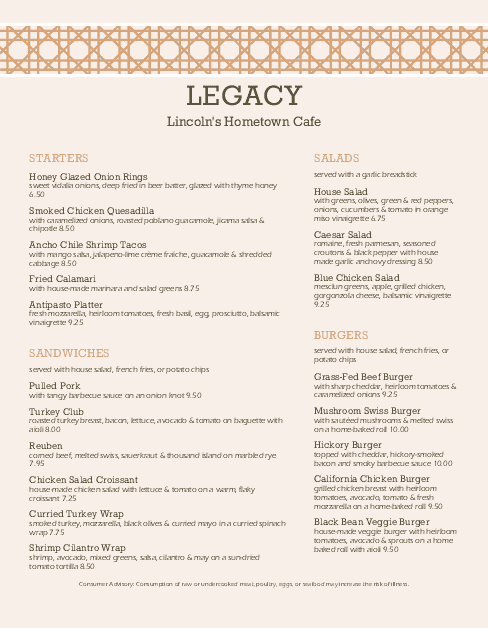 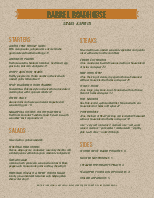 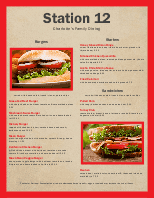 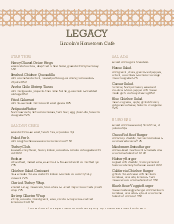 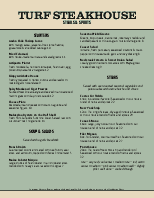 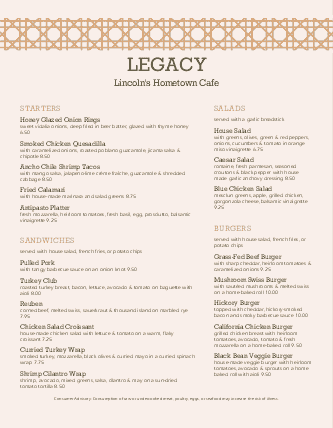 The Sandwich Menu page offers a multiple page solution for cafes with many options. 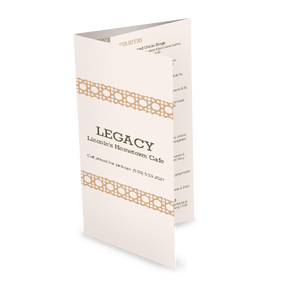 The traditional cafe design in brown and tan continues on this letter sized page (8.5 x 11 inches). 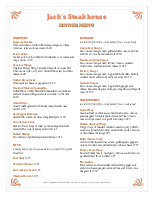 Customize two columns of cafe sandwich items using the online Menu Editor.